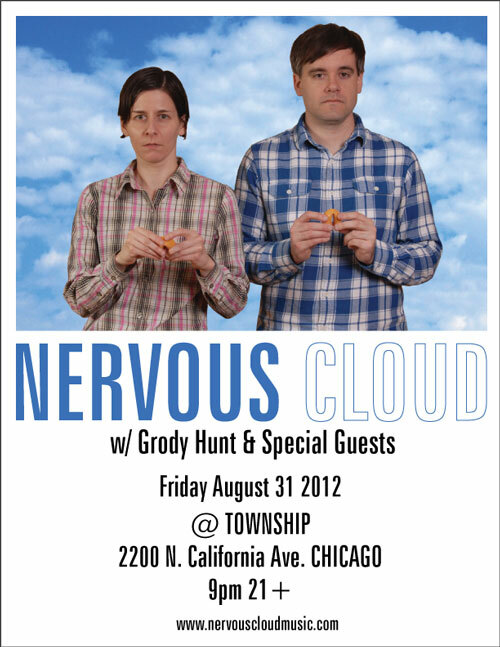 This Friday (8.31.2012) @ Township! 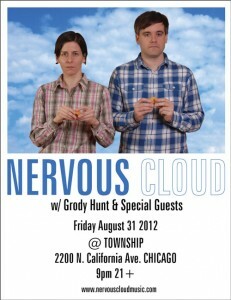 We’re soooooooooooooooooo happy to be playing with some special friends this Friday @ Township! This entry was posted in Shows by nervouscloud. Bookmark the permalink.